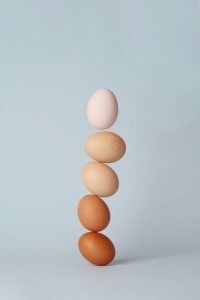 Eggs and Cholesterol and Heart Disease Risk…Oh My! That eggs NO LONGER belong in a heart-healthy diet is what some are concluding from a study published in March 2019. So asked and answered, right? Well, not exactly. Some say YES—eggs are now considered not heart-healthy given this study. How the medical community treats patients with high cholesterol changed dramatically in November 2013 when a new set of Guidelines for recommending cholesterol-lowering drugs was published. The newly published 2018 Guidelines both affirms that approach and adds several more specific recommendations. A little history: the standard of care for those with high cholesterol before the 2013 Guidelines was for doctors to prescribe a statin—a prescription drug like Lipitor—to lower LDL (bad) cholesterol to a target figure. But the 2013 Guidelines abandoned that ‘treat-to-target’ approach. 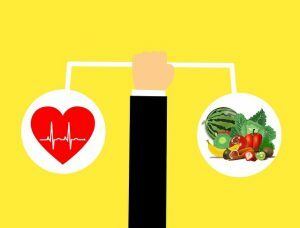 Instead, the new Guidelines recommended doctors take a more holistic approach based on assessing a patient’s overall 10-year heart disease risk. 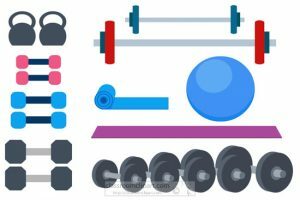 Regular cardiovascular exercise is a well-known component of heart health, but a recent study shows that lifting weights may also reduce heart attack and stroke risk. CardioSmart—from the American College of Cardiology—is a terrific online resource designed to help people with high cholesterol and heart disease risk understand and improve their heart health. 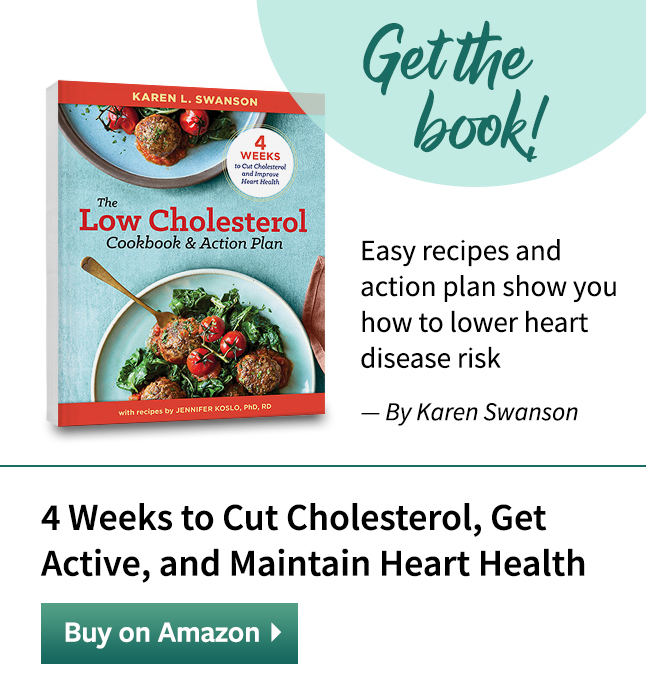 Understanding the risks and options for managing high cholesterol so you can partner with your physician in creating a treatment plan that best addresses your personal situation is so important. What’s Your Heart Disease Risk?